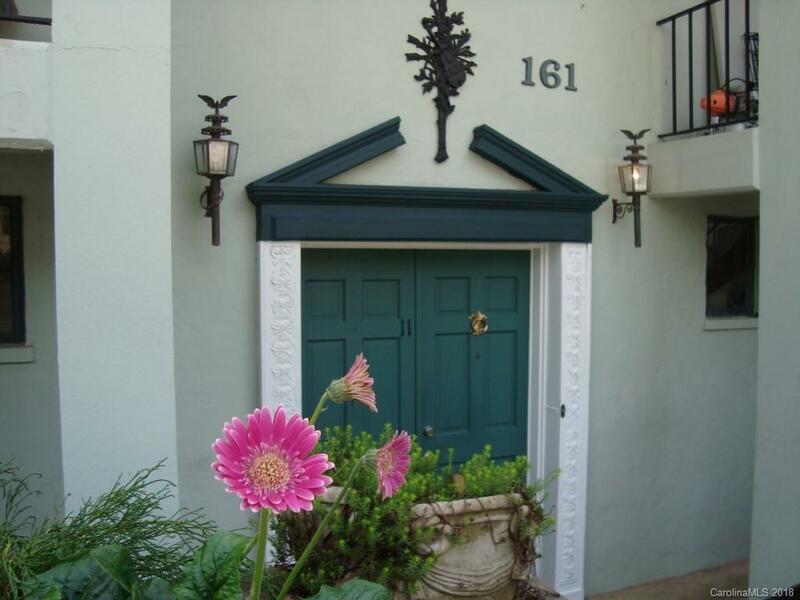 Walk to town convenience from this furnished 1 bedroom, 1 bath condo at L'Auberge. The kitchen has been updated, the living room has beautiful hardwood floors, the bathroom has a claw foot tub with shower too and there is direct access to the back veranda, perfect for outdoor dining or just relaxing with a good book! 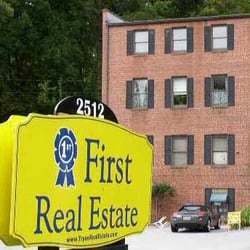 This complex is conveniently located on Melrose Avenue just a couple blocks from the Tryon Fine Arts Center, Post Office, Lanier Library, churches and all downtown shopping and restaurants. Monthly regime fee is only $151.58 and includes your water/hot water, sewer, heat, trash pick up and all exterior maintenance of the complex. There is an on-site laundry room. This unit is best suited for just one person and would make a great getaway place if you just need somewhere to land between excursions. City and County taxes for 2018 were ~$695. Pets are allowed but limited to one less than 30 lbs.